Supports cerebral and nervous systems to help you relax. 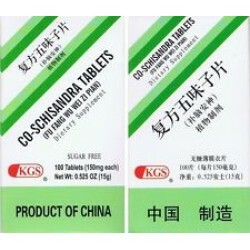 Beneficial for anxious conditions characterized by undernutrition, poor memory, fatigue, alcoholism, neurosis, anxiety, insomnia and general mental weakness. 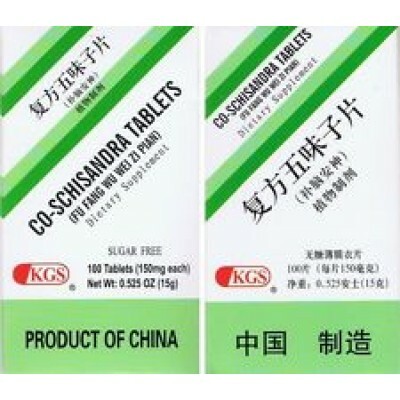 Ingredients: Schisandra fruit, Vitamin B1, Eleutheroccus Sessiliflorus Root. Directions for Use: Take 2 tablets three times a day.